Shops have raced to promote their electric and electronic products with many special offers including discounts, raffles, gifts and free delivery, but they have neglected to provide after-sales service for products purchased. It’s easy to find Chinese products at many electronics shops throughout Ho Chi Minh City, and many of them do not have manufacturers’ warranties. Therefore, to create confidence for buyers, electronic stores both small and big, have to overcome a lack of warranties with mouthwatering promises. They told customers that they would guarantee their products indefinitely. Most products at the shop are brought illicitly into the country and lack clear origin, therefore, the shop does not have producers’ warranty cards to give buyers, he added. 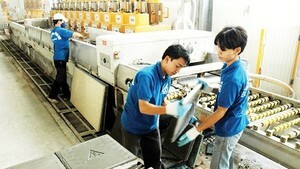 A computer shop on Le Hong Phong Street, District 10, has advertised that its Sony Vaio VPC laptops (model EB11FX/WI and EB11FM/WI) are guaranteed in the US, as they are imported from the US, but it has failed to make good on that guarantee. Meanwhile, the same ones sold for a little bit cheaper price at a shop on Cao Thang Street have been claimed to be imported from China and are “guaranteed” right at the shop. Not only small, but also big electronic and electronics shops care only about promotion, not after-sales service. Hoan Long, a giant computer shop in the city, has even offered a car as a raffle prize, but has not given warranties for its products. For instance, among ten brands of headphones sold at the shop, only Microlab headphones come with a warranty. A salesman of the shop said warranty on headphones is unnecessary because if headphones are defective, buyers may exchange them for a new pair. Asked why many products do not come with warranties, sellers said those products are made in China, and are imported without warranties. Shoppers may test products in technical rooms to make sure the products work before purchasing, they added. Big brands provide after-sales service, but buyers are not comfortable with it. For instance, many Vietnamese people use Nokia phones, and the Nokia Company provides after-sales service on all of its mobile phones. 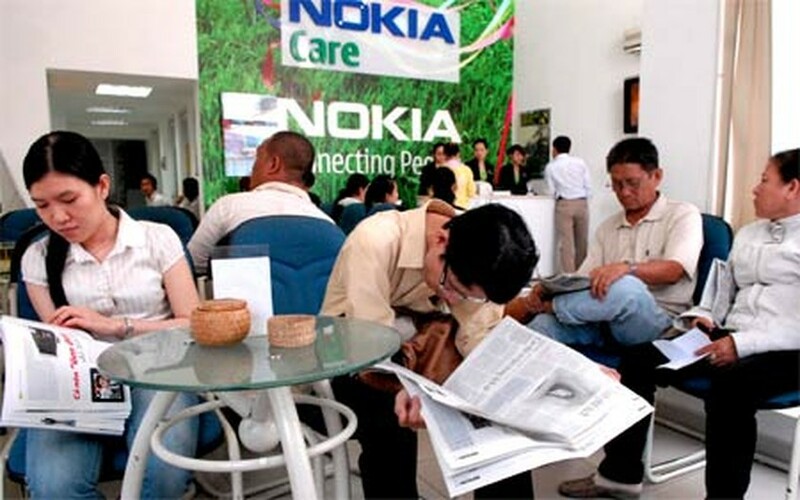 Yet, thousands of shops sell Nokia mobile phones, but there are only few Nokia after-sales service stations in HCMC. Some provinces even do not have such service stations, forcing provincial buyers to travel to the city. “Nokia service points are always crowded. I had to take an order number and waited for my number to be called out to have my mobile checked. Sometimes, a repair took nearly a week, so I had to buy a cheap mobile to maintain contact while waiting for the repair,” he added.